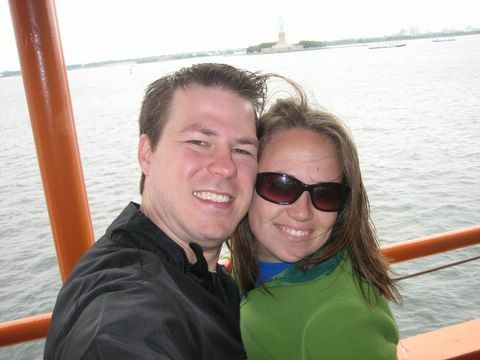 staten island ferry... it was chilly! yay for pictures! you guys look too cute. glad you had a great trip.